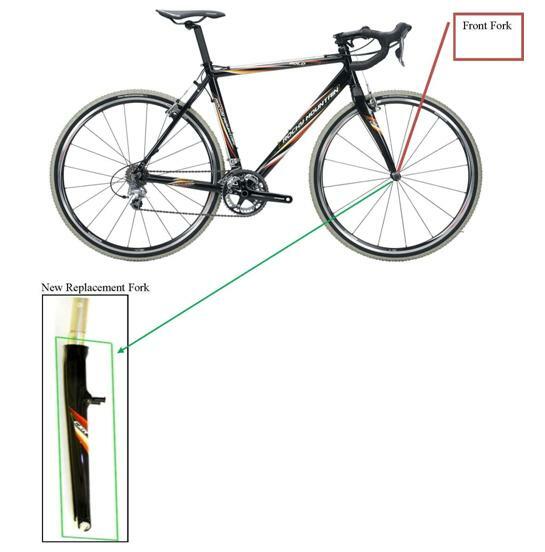 Today, we were retained to represent a bicyclist struck by an allegedly intoxicated motorist near the corner of West Diversey Avenue and North Major Avenue on July 5, 2010. The incident occurred in the early evening, the sun setting but not completely down, as the cyclist rode in the shared bike lane on eastbound Diversey Avenue. Just after passing North Major a westbound vehicle suddenly attempted to make a left turn into a liquor store parking lot, slamming into the biker. The motor vehicle's front bumper smashed directly into the rider's left knee causing significant damage. The driver then attempted to flee the scene, speeding the wrong way down a nearby one way street. Police arrived quickly to the scene, however, and were able to apprehend him. The bicyclist was transported via ambulance to Our Lady of the Resurrection Hospital for treatment. He would be diagnosed with disruption of his left medial collateral ligament and various other injuries. He would require months of difficult and painful physical therapy to heal. These injuries came at an especially unfortuitous time, as he had recently completed the lengthy application process to join the Peace Corps. Cruelly, the day after the incident, he received word that he had been accepted. He was given an assignment and date of departure. However, he was unable to complete the necessary medical evaluation. As a result his entry into the Peace Corps. remains on hold. On March 17th a 40 year old Chicago man was struck by a taxicab door while riding his bicycle southbound in the dedicate bike lane along the 2400 block of North Lincoln Avenue. This was an unusual dooring incident in that the bicyclist was struck by the door from his left. 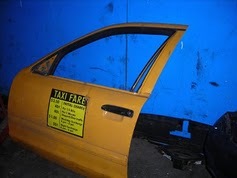 The taxi had stopped in the street to allow passengers to alight as the cyclist pedaled by. As he passed along the vehicle's right side the door opened unexpectedly, crashing into the side of the bicycle vaulting the rider into a parked car. The bicyclist was transported from the scene via ambulance to Illinois Masonic Medical Center where he was treated for a left hand fracture and sprained knee. Though released from the hospital he is still undergoing medical treatment. Our law firm has been hired to represent the cyclist. By discharging his passengers into a dedicated bike lane, the cab driver violated the Municipal Code of Chicago which requires all drivers to avoid opening a vehicle door into moving bike traffic. The Code also prohibits blocking any portion of a bike lane with any part of a vehicle. 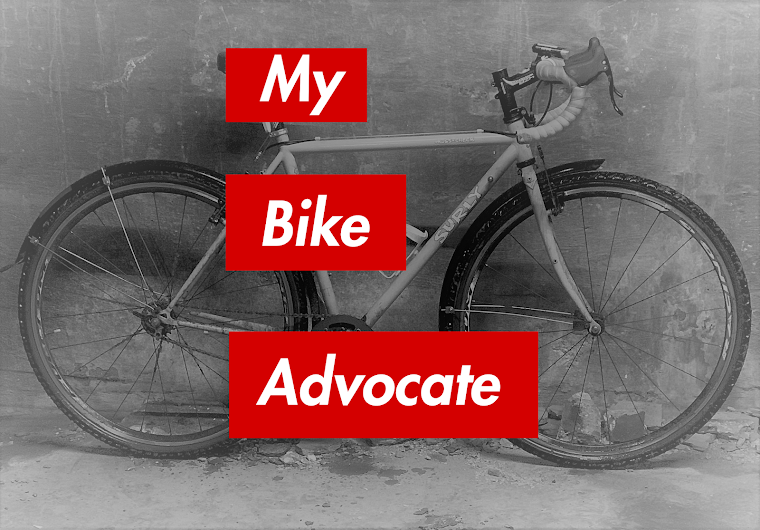 Getting doored is almost always on the minds bicyclists who ride in trafficked streets. Bicycling advocacy group, the Active Transportation Alliance believes that "more than half the people who bike on streets have been doored at least once." In my law practice, I represent lots of cyclists seriously injured because a car door was flung open in their paths. However, those in a position to address this problem have had trouble getting federal and state traffic safety funds to do so because no statewide statistics are kept documenting how often it really happens. While the City of Chicago keeps track of dooring incidents, the Illinois Department of Transportation has declined to do so. According to an article by Jon Hilkevitch at chicagobreakingnews.com, Active Trans "has asked IDOT to require law enforcement agencies to report dooring agencies," but has been rebuffed. In response the group is considering seeking legislation that requires such record keeping the the Illinois General Assembly. Good idea. 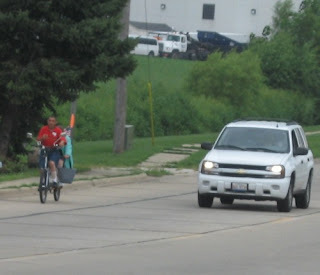 Our law firm has obtained a substantial settlement for a bicyclist doored along North Milwaukee Avenue on August 10, 2010. The incident occurred at around 10:00 a.m. while our client was commuting to work in Milwaukee Avenue's southbound dedicated bike lane. When he reached the 1300 block of Milwaukee, near the intersection with North Paulina Street, a motorist, whose Ford Windstar was stopped along the right hand curb, suddenly opened his door without looking for traffic in the bike lane. The bicyclist tried to avoid a collision but his right hand struck the door causing him to crash and sustain a knuckle fracture along with numerous bumps and bruises. Successful resolution of this matter required educating the motorist's out-of-state insurer, Geico, regarding both Illinois law and Chicago ordinance in place to protect bicyclists from dooring incidents. Illinois statute 735 ILCS 5/11-1407 and Chicago Municipal Code 9-80-035 prohibit persons from opening vehicle doors unless it is reasonably safe to do so.